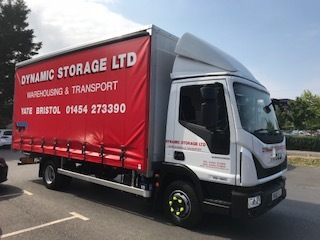 The Dynamic Storage vehicle fleet has expanded yet again! 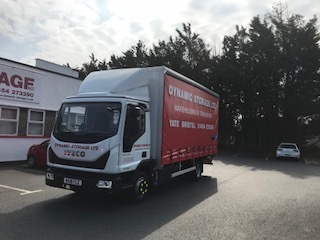 We have added a new 2018 registration 7.5 ton lorry to our line up of transport and logistics near Bristol. 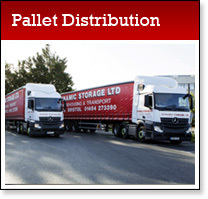 Pallet Distribution, Road Haulage and Warehousing in Bristol. 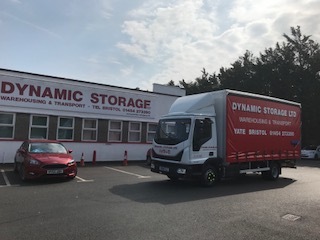 Dynamic Storage Ltd are your one stop logistics solution…. 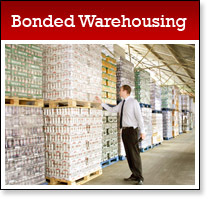 For more information about about services including logistics near Bristol and across the South West, please get in touch.